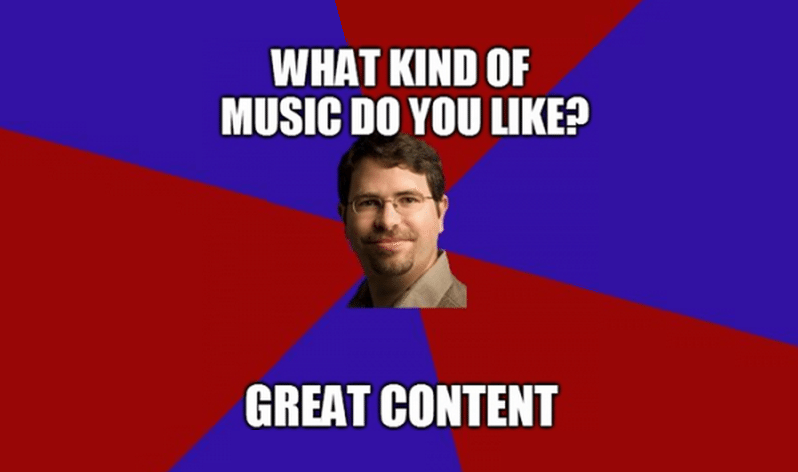 Even if you’ve heard this line before, it still bears repeating: Quality content is essential for SEO. I mean, it’s really, really important. Remember, all that search engines ever care about is the experience of their users. As such, it’s their duty to provide them with the most relevant and useful content based on their queries. In this post, I’ll show you an easy and repeatable system that will help you create polished, SEO-friendly content every single time. If this was about anything else, be it link building or PPC, I’d tell you that keyword research is always the first step in any online strategy. But since we’re talking about SEO content writing, we need an approach that puts your audience first. Keep in mind that you’re not only producing content to get the attention of search engines. You also need to position yourself as an authoritative and trustworthy brand that your target audience can lean on for advice. That said, your content strategy must be built upon your target audience’s needs. And to help you determine what they could be looking for, it’s time to do some content research. 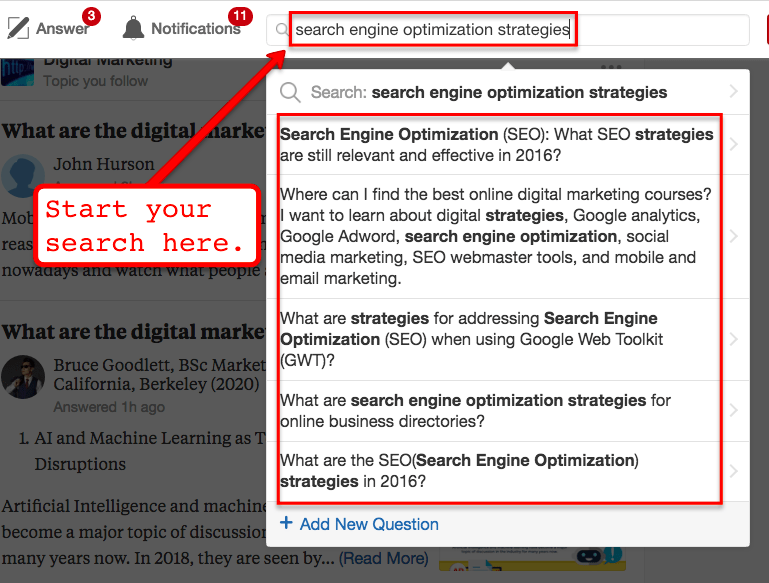 One of my favorite places to do content research is a Q&A website known as Quora. Why? Because on top of the topic ideas you can get, you can also offer your content as answers to related questions, thereby allowing you to scoop some targeted traffic from the site. 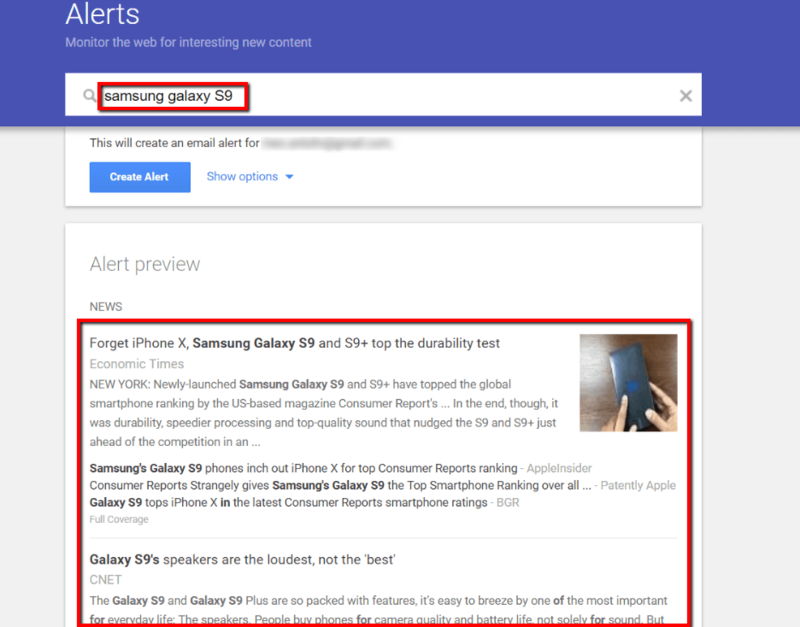 While Q&A websites are great for unearthing evergreen, informative content ideas, you can use Google Alerts to capitalize trending topics for quick traffic. This is highly effective if you match it with a social media marketing strategy that maximizes the exposure of your content. 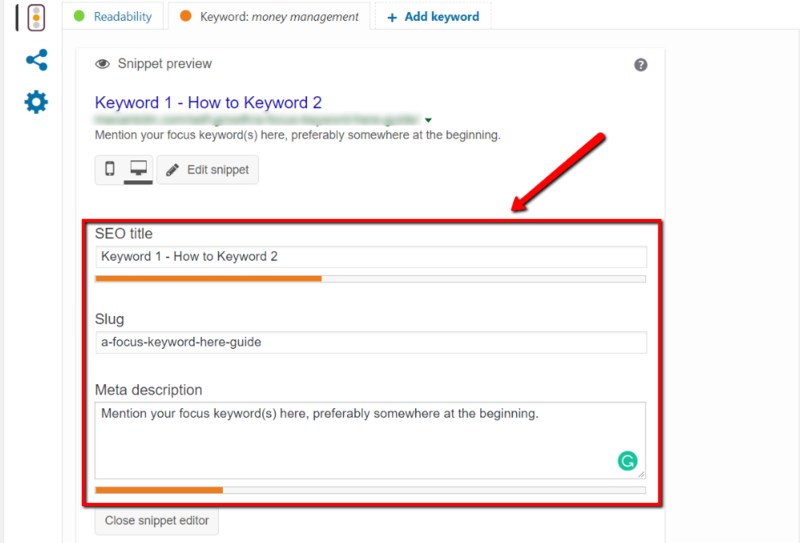 While Long Tail Pro is meant as a keyword research tool, you can also use its “Google AdWords Suggestions” feature to refine broad terms into usable content ideas. After you look for suitable content ideas for SEO, the next step is to identify the focus keywords you’re going to use. These should be long-tail variations of any seed keyword present in your content idea. How did I come up with these long-tail keywords? With LTP, of course! Pay attention to user intent. Keywords with commercial and action-based terms like “buy,” “services,” “for hire,” and so on have a better chance of pulling in qualified leads. 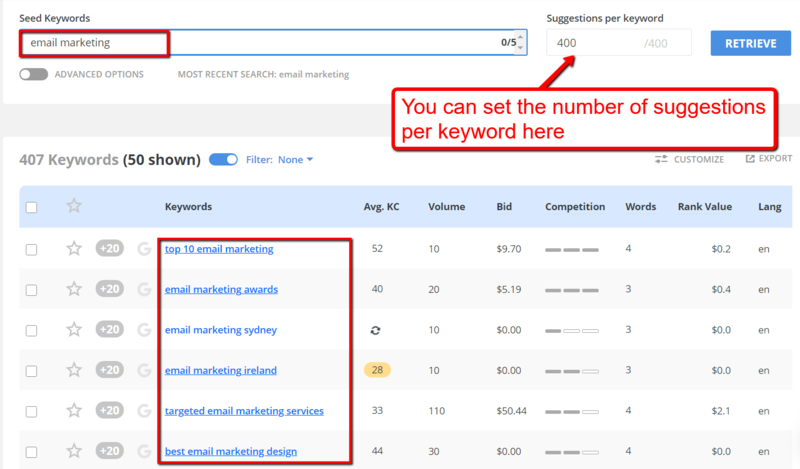 Mind the average keyword competitiveness. 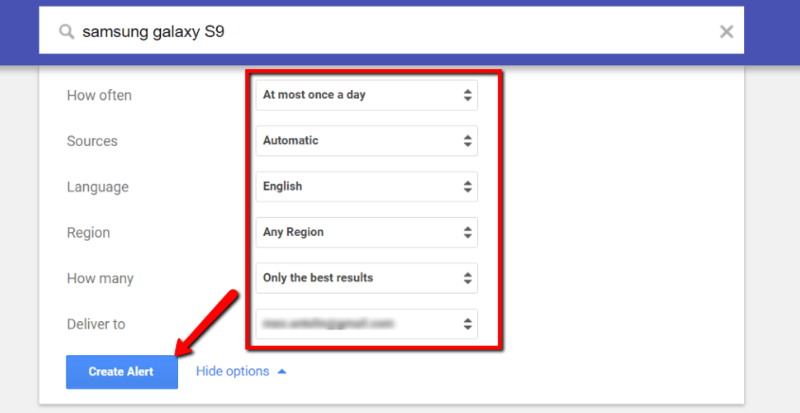 For new brands, an average keyword competitiveness of 30 or less is the sweet spot if you want faster results. To give you an idea of the type of content that ranks for a specific keyword, click on it from the LTP keywords list to display the “Competition Analysis.” Doing so will show you the top 10 organic results for any given search term. Good — you now have a lineup of focus keywords. Shown as the title in search engine listings, the title tag is one of the first places where a focus keyword needs to be. Apart from establishing your content’s relevance to crawlers, your headline is also responsible for grabbing your audience’s attention. 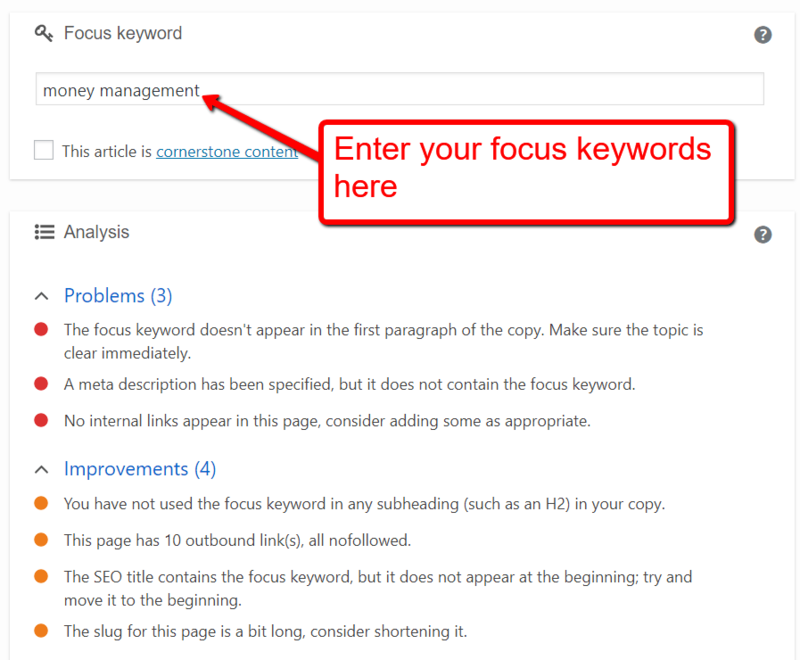 A general rule of thumb is to mention your focus keywords at least once in your content’s main body — preferably somewhere in the first few paragraphs. Want to make sure you’re doing it correctly? 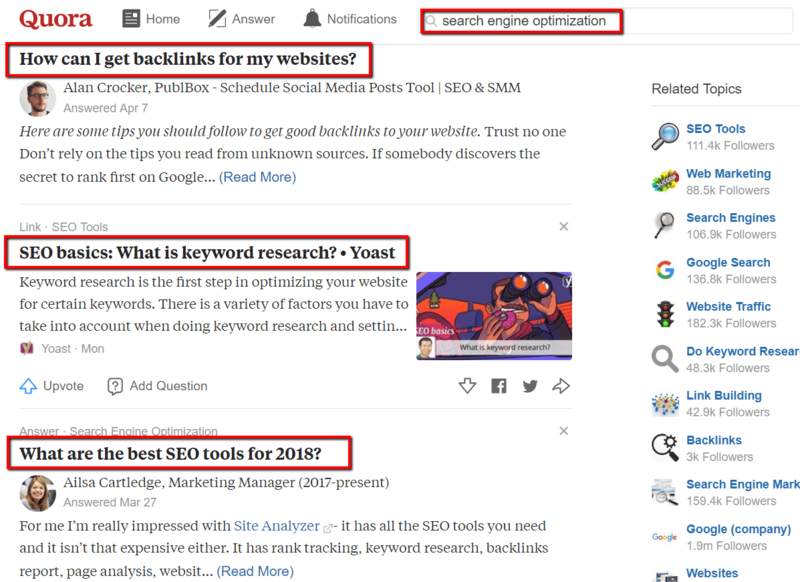 If you’re running WordPress, you can use the Yoast SEO plugin to have your content’s keyword optimization evaluated in real time. At the end of the day, one doesn’t simply learn how to write SEO content articles without being familiar with the tools for the job. 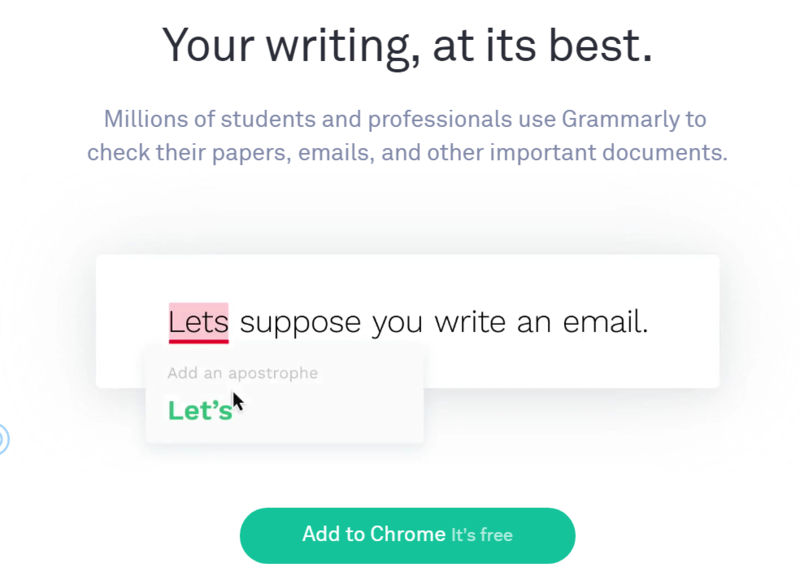 Grammarly can help you by highlighting grammatical errors and writing quality issues that could slip under your nose. It comes with a free browser extension, making it a highly recommended tool for making your content shine. 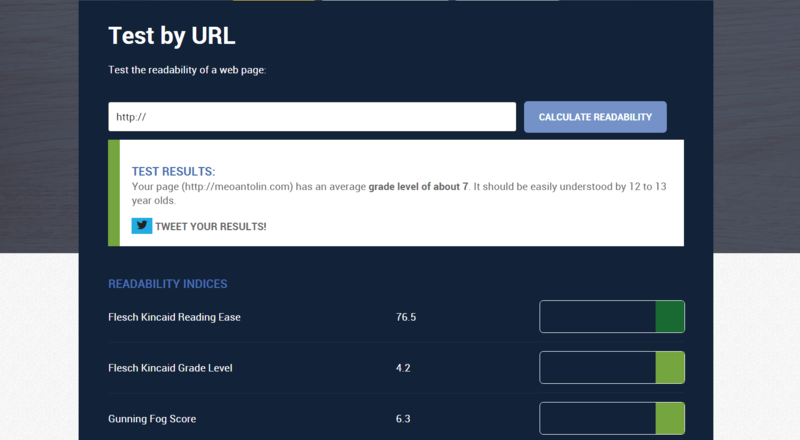 Another useful tool to improve your content would be the Readability Test Tool from WebpageFX. It works by grading your page’s readability, which plays a crucial role in user engagement. If there’s one more thing that search engines hate besides low-quality content, it’s plagiarism. Quetext makes sure your content is 100% original within a few clicks. Congratulations! You’ve made it this far. Once you master the system on how to consistently produce SEO-ready content, it’s only a matter of time before you claim one of the top spots in search engines. Perform content research to find topic ideas that pique your audience’s interest. Improve your focus keywords by using long-tail variations that are easier to rank for. Insert your focus keywords in areas that count, like the page title, meta description, and URL slug. Improve your content’s quality with the help of cloud-based tools. Think we missed something important? Feel free to leave a comment about it below! 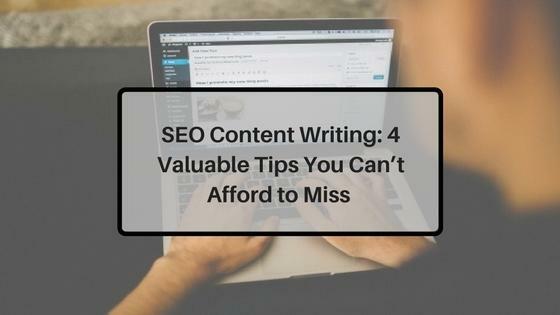 This is a great routine for writing content that is not only SEO optimized but also converting with the focus on the readers of the content. I am curious, do you use these steps yourself, in particular for this article?